When is the last time you tried something new, something different, something that challenged you? The time is now. Make 2015 your year to awaken your senses, feel a rush of excitement, and surprise yourself. 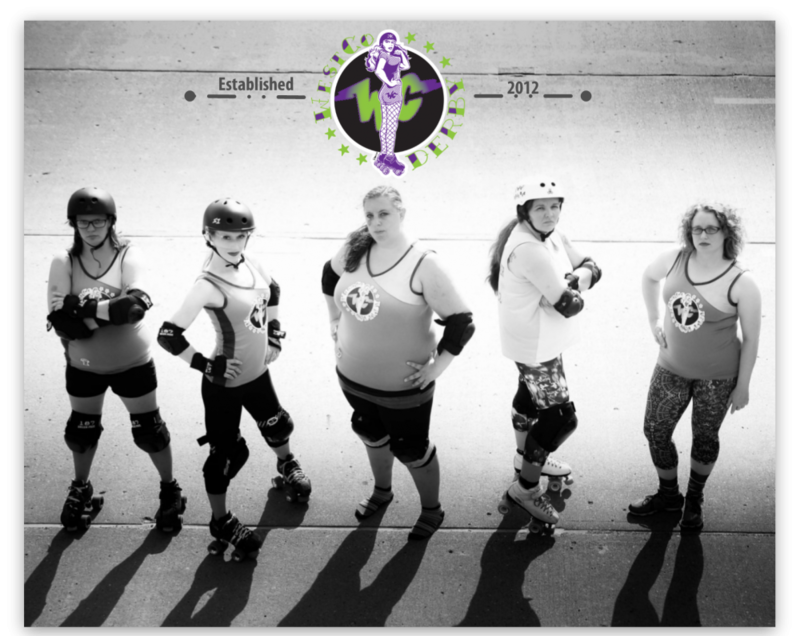 We believe there is a derby girl inside of each of us just waiting to come out. Let’s make it happen! For information on how to join, email us at westcorollerderby@gmail.com or check out our join us page. Skate meet ups and training sessions are coming soon.